CAN DIGITAL MENU BOARDS SPEED UP THROUGHPUT? During the 2018 QSR Drive-Thru Study, we were curious to see how many QSRs currently use digital menu boards, and for those that do, how effective the menu boards are at speeding up throughput and influencing customers’ decision-making. 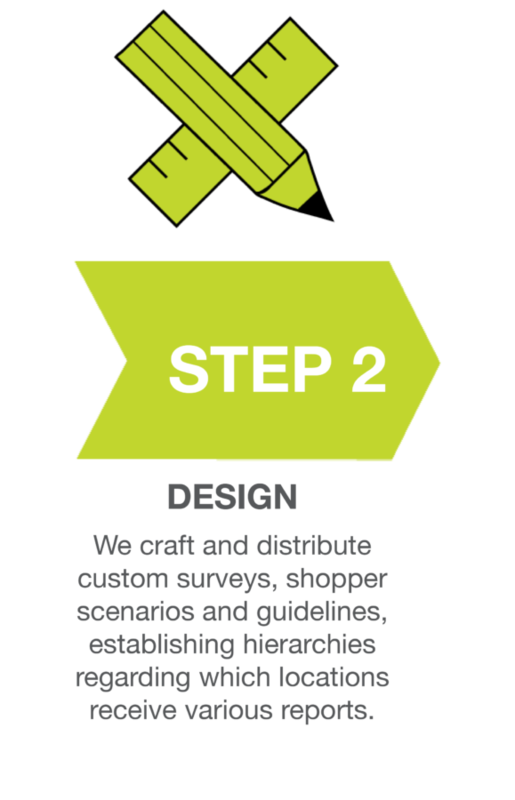 While we learned that only 10% of the quick-service restaurants that we shopped had digital menu boards in place, the effectiveness of them proved great. 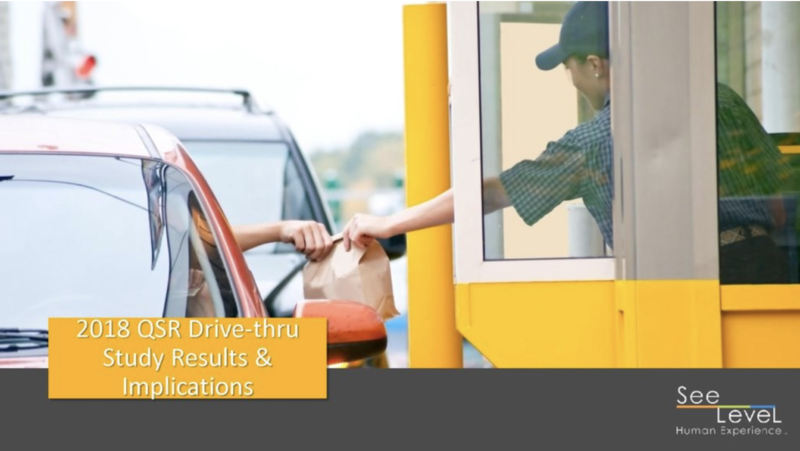 Watch our two-minute highlight reel of the 2018 QSR Drive-Thru Study webinar and gain a sneak preview into the top 5 key findings of the study. You can also access the full list of findings here.